Conway Corp Dispatch Coordinator Cory Cox has earned his Journeyman Lineman certification. 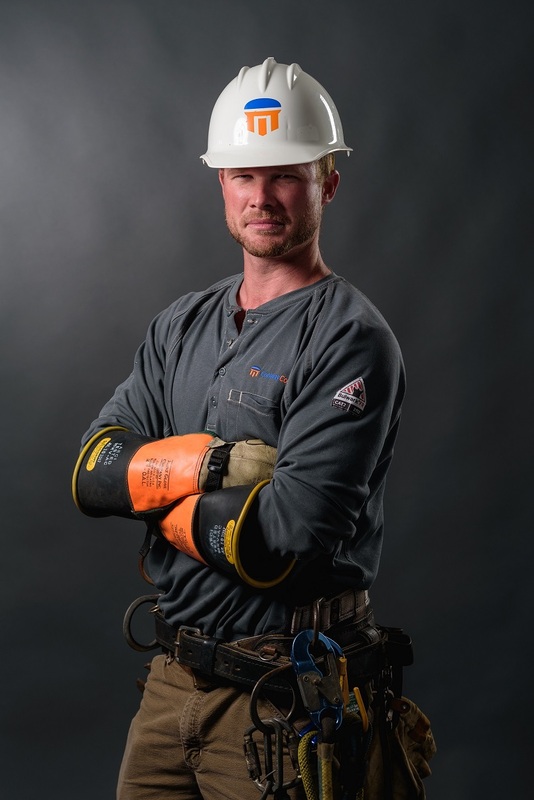 Conway Corp Dispatch Coordinator Cory Cox has earned his Journeyman Lineman certification after successfully completing a four-year apprentice program through the Missouri Public Utility Alliance. The program requires classroom, correspondence and hands-on training with monthly and annual exams on electric curriculum including overhead and underground systems; safety; pole climbing, installing and mounting; conductors, transformers and substations and equipment operation. In addition, Cox was required to attend hands-on immersion skills training workshops including a week-long session for pole climbing, pole top rescue and bucket truck operation at the National Utility Industry Training Fund facilities in Kansas City. Cox was employed in the electric department for more than six years before being promoted from Apprentice Lineman to his current role as Dispatch Coordinator in the engineering department. Cox oversees the company’s outage management system and helps to coordinate restoration efforts.